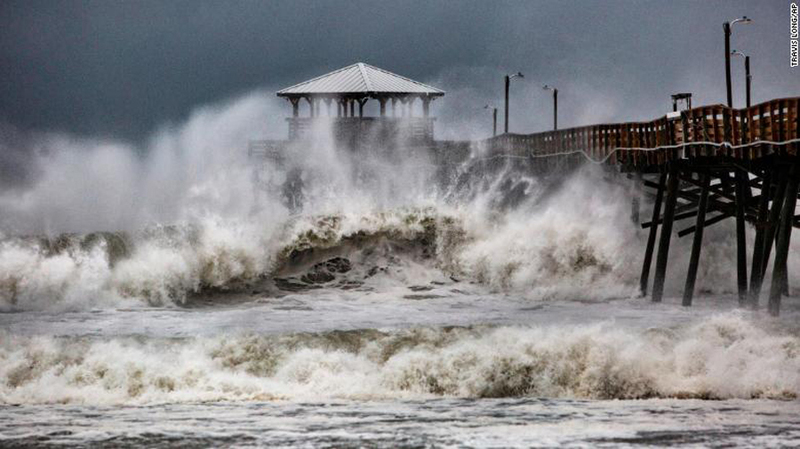 Many on the East Coast are fleeing the flooding. And as images of destruction begin to roll across our screens, we are all tempted to worry, wonder and fret. What can be done? 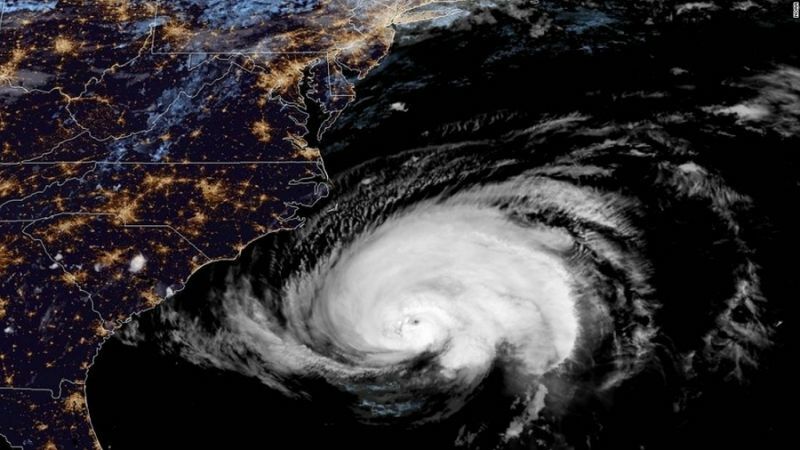 Where is God in the midst of this disaster? Where is he in the midst of the storm that threatens your own life? Yes, we’d rather have a storm-free life, but we can count on the devil stirring up trouble and fear. Take heart; God has overcome! Satan’s days are numbered. So in those moments when all that is good appears to lose, you do not need to worry. Remind the evil one, “The God of peace will soon crush Satan under your feet" (Romans 16:20). © Max Lucado, September 2018. See also, In the Eye of the Storm: Jesus Knows How You Feel. 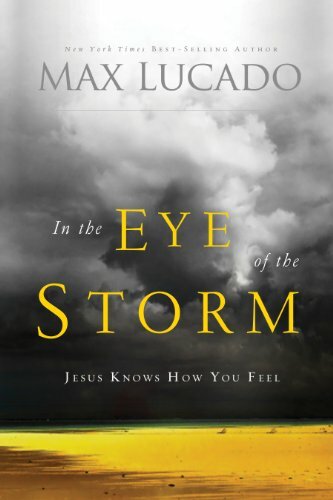 "When Storms Come" by Max Lucado is licensed under a Creative Commons License. Heartlight encourages you to share this material with others in church bulletins, personal emails, and other non-commercial uses. Please see our Usage Guidelines for more information.